Crucial Blast is proud to announce the impending double-album full-length recording from legendary UK noise rock act RAMLEH, having set Circular Time for November 20th release. Remaining forged from a simple but savage combination of pummeling mogodon drumming, monstrously overloaded synthesizers and elliptical, sludge-encrusted bass riffs that anchor the squalls of brutal, electrified guitar noise that crash across these thirteen tracks, RAMLEH‘s sound is hypnotically crushing. From the almost pastoral strum of opener “Re-entry” that ends up exploding into a frenzy of howling feedback and motorik propulsion, the galloping power and delay-drenched delirium of “Incubator”, to the lurching post-punk of “The Tower”, the ferocious, volcanic ragas of “Renaissance Warfare,” and the lumbering, almost Sabbathian bass-thud and longform guitar exploration that winds through songs like “The March” and “American Womanhood,” RAMLEH excavates some of their most monstrous riffs and amplifier meltdowns to date. Heavy, zoned-out drone-rock grooves are unleashed amid gales of sky-scorching guitar noise, with epic psych-shred workouts stretched out across storms of nebular effects. Eerie choral ambiance rises above over-modulated bass-lines and tumultuous drumming. Distant vocals howl beneath sheets of shimmering guitar, and streaks of twisted, mutant dub materialize within some of the album’s catchier moments. Cacophonies of blissed-out guitar squall and violent drumming come tumbling out of the speakers in a rush of free-form psychnoise, and vast, rumbling dronescapes unfurl in the abyss, enfolding majestic but brutally distorted melodies in waves of shadowy low-frequency synth. It’s dark, often brutal music, but also shot through with moments of sweeping, apocalyptic beauty, building to the powerful back-to-back finale of “Weird Tyranny” and “Never Returner” that are as utterly blasted and majestic as anything we’ve heard from RAMLEH in the band’s thirty-some year existence. 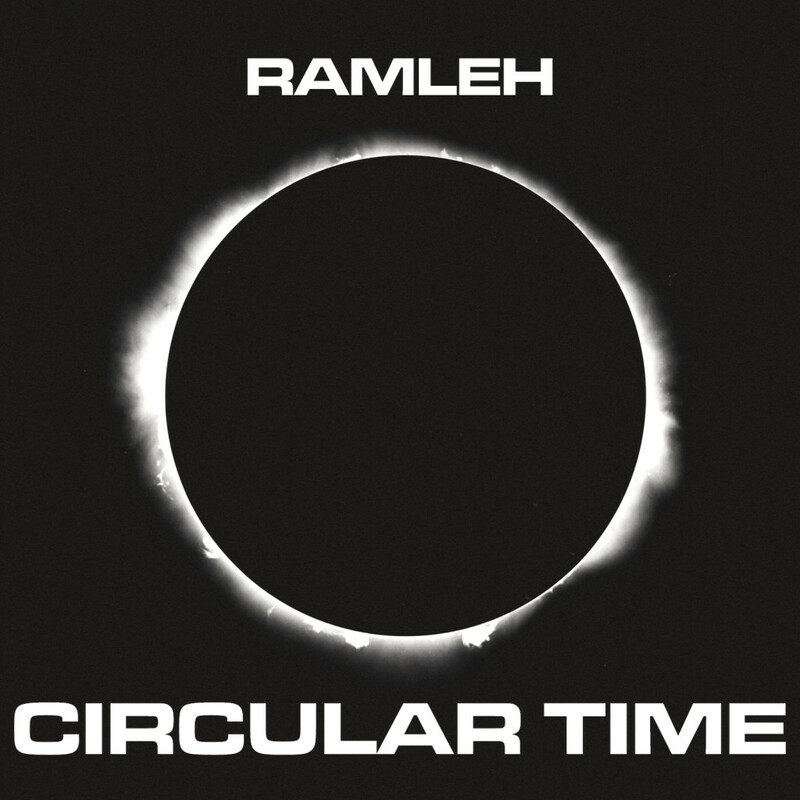 RAMLEH’s Circular Time will be available from Crucial Blast as both double-CD digipak and digital release on November 20th. 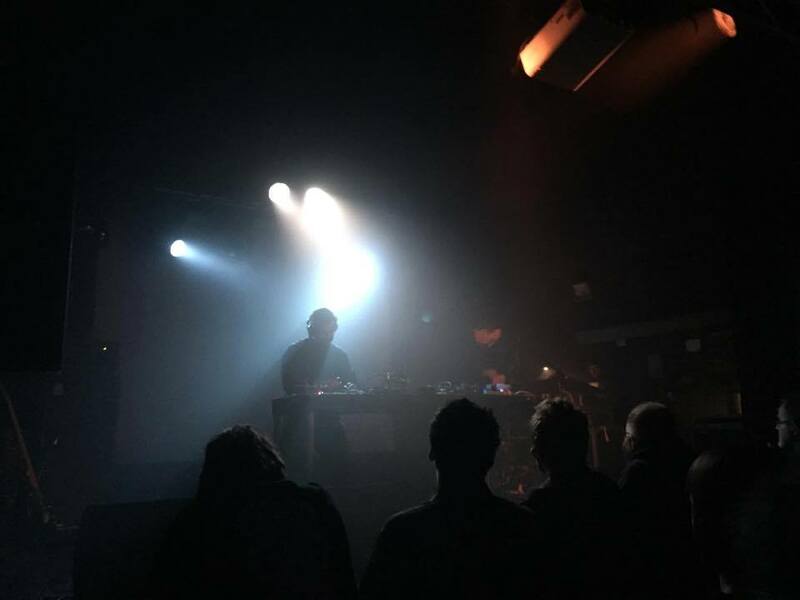 RAMLEH will be performing a series of rare live dates in California in early 2016; stand by for details on the band’s forthcoming live actions as well as audio samples and order links for Circular Time in the days ahead.